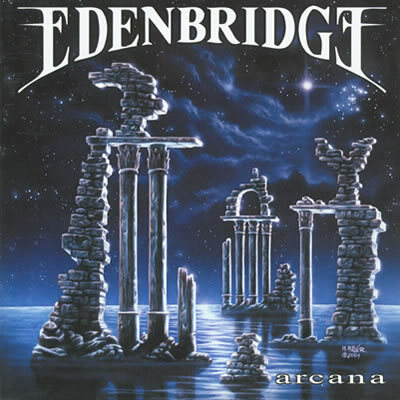 Edenbridge is an Austrian symphonic metal band which was founded as a studio-project by guitarist / keyboarder Lanvall, bassist Kurt Bednarsky and vocalist Sabine Edelsbacher in 1998. 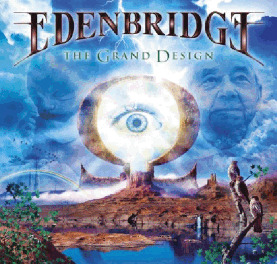 By the entry of drummer Roland Navratil the line-up was completed for the production of their debutalbum Sunrise In Eden. ... the recording of Sunrise In Eden took place in the Seagull Music Studio of sound magician Gandalf. 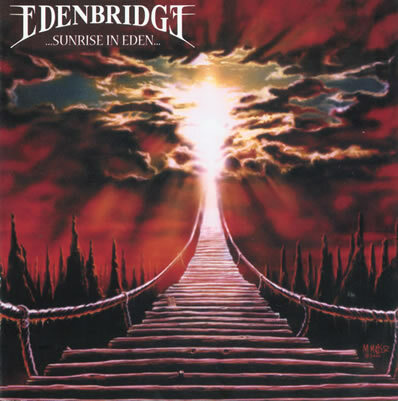 In the same year Edenbridge signed a worldwide deal with the German label Massacre Records. ... the CD was mixed in the House of Audio studios (Vandenplas, Pink Cream 69, D. C. Cooper, Axxis) by Dennis Ward (Pink Cream 69). The impressive artwork of the CD was created by Markus Meyer, who also painted the last two Nightwish covers. The album was released on the 25th of September. In February Georg Edelmann joined the band as a second guitar player. In November/December Edenbridge supported their label mates Axxis and Pink Cream 69 on European tour. ... Georg Edelmann left the band due to other job persepectives in January and was replaced by Andreas Eibler. Sunrise in Eden was released in all important markets of the world (Japan, Korea, Taiwan, South America, North America). In July began the recordings for the second CD Arcana in the House of Audio studios in Germany. In August "Arcana" was mixed by Dennis Ward. Arcana was released on the 19th of November in Europe. 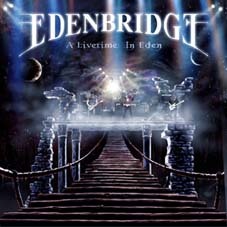 In May Edenbridge were touring Europe for 3 weeks together with Metalium (Germany, Switzerland, Spain, Netherlands, Norway, Sweden). Right after the band flied over to Korea for a show on the "International Busan Rock Festival" in front of 20.000 fans and a co-headliner show together with Sinergy in Seoul. Kurt Bednarsky left the band right after the tour. Andreas Oberhauser was replacing him for 2 shows in Summer. A tour through Brazil was cancelled in the last moment caused by a heavy economic crises. In November the 3rd album "Aphelion" was recorded in the House of Audio Studios together with Dennis Ward. 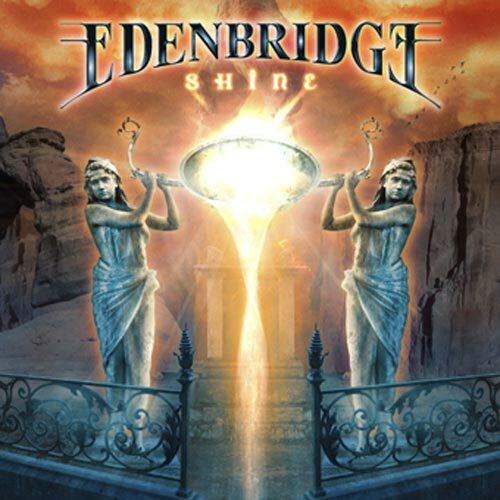 Edenbridge is on European triple headliner tour together with Trail of Tears and Sirenia (Austria, Germany, Switzerland, Netherlands, Belgium, Spain). One show takes place at the Summer Breeze Festival in front of thousands of fans. Mike koren is supporting the band on bass. Edenbridge play in Russia for the first time with big success. The live album “A Livetime in Eden” with a bonus DVD is released in August. The 4th studio album “Shine” is recorded in Lanvall´s Farpoint Station studio and again in the House of Audio studio together with Dennis Ward. The band´s UK debut is happening in September with 1 show at the legendary Bloodstock festival in Derby. “Shine” is released in October followed by the single of the title track. 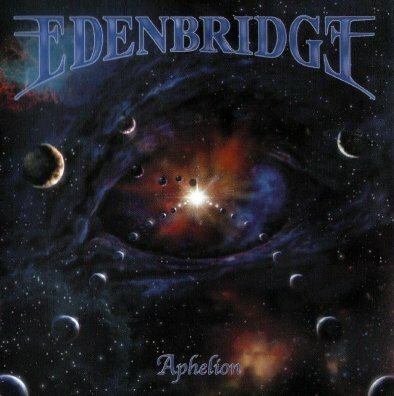 Edenbridge is splitting with guitar player Andreas Eibler. Edenbridge are supporting Angra on their European tour together with Manticora. The band played concerts in Italy, Switzerland, Spain, France and Belgium. Martin Mayr is playinng 2nd guitar live. In October the band is starting to record their 5th studio album "The Grand Design" at "Farpoint Station Studio". "The Grand Design" is mixed at "Thin Ice Studio"/England by Karl Groom (Threshold) and was recorded at Farpoint Station (Austria) by Frank Pitters. In April the single "For your eyes only" is released (cover version of the James Bond title song). In May "The Grand Design" sees the light of day. Drummer Ace Roland Navratil left the band. Stefan Model - studio bass for "Aphelion"